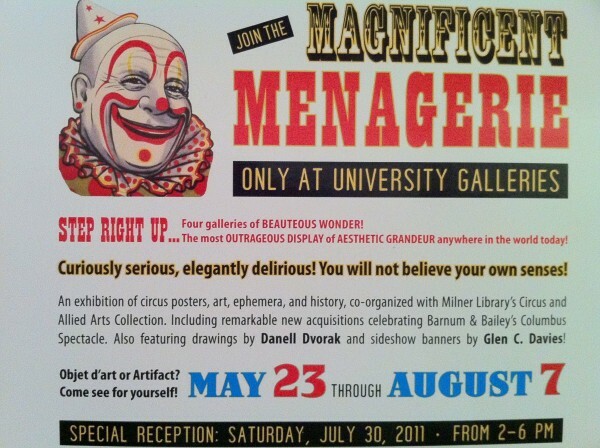 Today I attended a local event “Magnificent Menagerie” at the University Galleries at Illinois State University campus in Normal, IL. It was very nice of Tony Preston whom I know from McLean County Arts Center (where I have given few Batik and Tie & Die classes from time to time) to bring this wonderful event to my attention. Thank you Tony. It was a fun-fun event with world famous mime artist T. Daniel and Laurie Willets performing live. The mime performances I remember are from the circuses I saw when I was a little girl in India and later as an adult in San Francisco when I went to see the Ringling Bros. Barnum & Bailey circus with family. However to see a mime performer up close is a different experience, it’s fun but at the same time a realization that it’s an extremely skilled art. Everybody at the event – young, old, kids had a great time watching the mime masters perform. “Doc” Barth’s performance was a pure treat. I thoroughly enjoyed his story telling, humor and short history trips to the era of miracle cures and Vaudevillian magic of late 18th & early 19th century, when side-shows and circuses were the “heart of American show business”. The artwork in the gallery from legendary artist Glen C Davies took me down the childhood memory lanes of childhood when circus was the most wonderful thing and people in the circus were most amazing. I am glad I went to this event today. What a wonderful day! 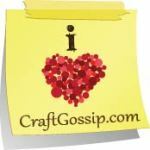 Check more images on the Media page.